This property is 5 minutes walk from the beach. Located in the Normandy region, JunoGîte Résidence is in the centre of Bernières-sur-Mer and an 8-minute walk from Juno beach. It offers self-catering accommodation in a typical Norman building with a shared garden. Apartments and studios feature a flat-screen TV with satellite and international channels. 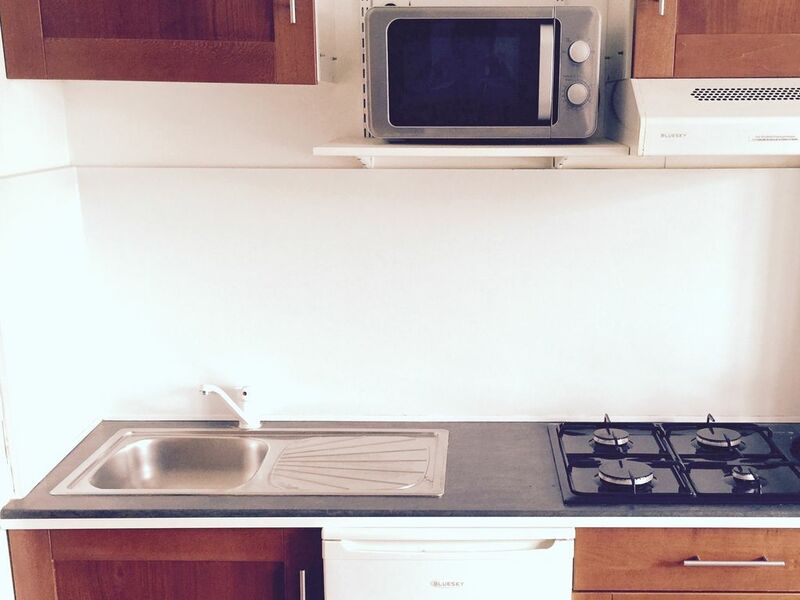 Each accommodation type offers a kitchenette equipped with kitchenware, a microwave and a fridge. They also have free WiFi access and a private bathroom with shower. Some apartments have a mezzanine. Discounts are available at partner businesses in the local area. This property is 3 km from Courseulles-sur-Mer and its typical Norman fish market. Guests can enjoy access to a video room, displaying D-Day operations films in several languages.